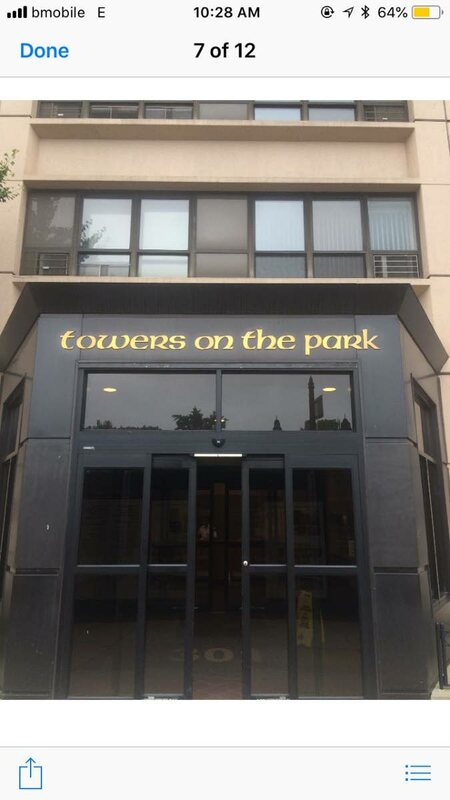 Cheap sale: Towers on the Park III located off the north end of Central Park, at 301 Cathedral Parkway, New York. National Security Minister Edmund Dillon sold an apartment in the towers he received as gift from Neville Piper back to him for US$10. 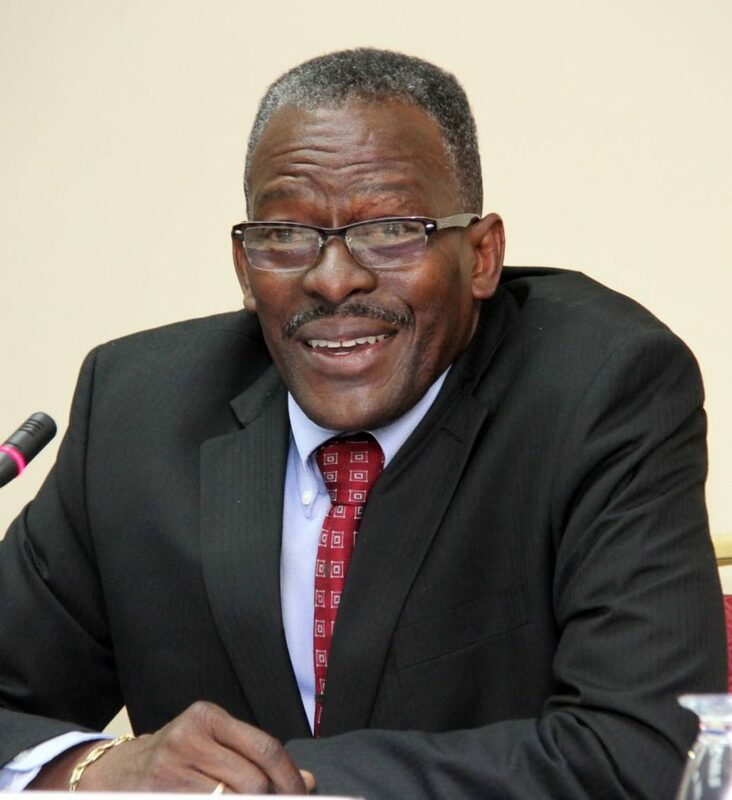 National Security Minister Edmund Dillon has sold his luxury New York City apartment back to its original owner, his friend Neville Piper, for US$10 (TT$67). Since Dillon allegedly received the apartment as a gift from Piper, it would appear he has made a profit, although documents filed with the New York City Department of Finance show fees of US$177 (TT$1,186), leaving the National Security Minister at least US$167 (TT$1,119) in the hole. Dillon’s selling price is way below the average market price for the apartment, located off the north end of Central Park, at 301 Cathedral Parkway. The average price per square foot at the exclusive Towers on the Park III is US$1,122 (TT$7,517), with a one bedroom unit starting at US$500,000 (TT$3.35 million), and a two-bedroom unit at US$849,000 (TT$5.7 million), according to NYC real estate website, cityrealty.com. The deed denoting the transfer of Apartment 8L was dated April 4, and signed by Dillon, a copy of which was obtained by Sunday Newsday. The reason for the sale as listed on the real property transfer report, under section 14 (I) other unusual factors affecting sale price was described as “return of interest in subject property (second part illegible).” Dillon’s address was listed as an apartment in Brooklyn, while Piper’s was the apartment in question. Dillon had appeared before the New York Supreme Court on April 4 to settle the property dispute, initially brought against him by Piper’s niece, Esther Nicholls, who alleged that Dillon had sought to defraud Piper of his property and bank account. The judge had ordered the matter sealed, effectively barring media, at least in the US, from reporting details of what happens. Dillon’s US attorneys, as well as a release from the National Security Ministry, said then that there had been no finding of wrongdoing against Dillon. Whether the matter can be reported in TT, however, depends on if Dillon’s attorney filed an application under the Extension of Judgements Act. It is unclear if they have done so, but public interest is one of the considerations for granting such a request, former registrar of the Supreme Court Toolsie Ramdin, had told Newsday in April. Dillon did not respond to calls and texts to Sunday Newsday, except to say, “Sorry, I can’t talk right now.” Among the questions posed to the minister, was if the transfer of the property was part of the settlement. A deed dated August 2017 and prepared and notarised by Dillon’s US-based lawyer, Ernest Wilson showed that the property, Apartment 8L, 301 Cathedral Parkway, New York, NY 10026, transferred ownership from Piper to Dillon. Piper’s niece, Nicholls, contended in an application before the court, that Piper denied that the signature on the transfer deed was his. Nicholls raised the issue of fraud in the withdrawal of money from Piper’s account. The court appointed an attorney who interviewed Piper and reported that he was a man most vulnerable due to ill health. Dillon maintained that Piper had been his best friend in La Brea and their relationship was so close, that Piper decided to bequeath the Manhattan property and account to him. Reply to "SOLD FOR US$10"